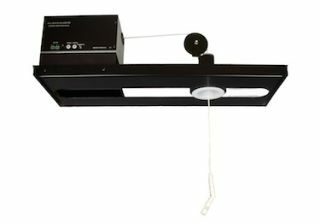 The What: Clockaudio has announced the launch of its CCRM4000 Retracta Motorized Ceiling Microphone, designed for use in boardrooms, conferencing, and a wide variety of applications. The What Else: The CCRM4000 offers a great alternative to installations that can't have any microphones on the table. The unit comes virtually pre-assembled and allows you to bring the microphone closer to the participant, which contributes in getting more direct sound and less of the room. In addition, the retractable unit enables the microphone to completely withdraw back into the ceiling when not in use, leaving the room aesthetically pleasing and ready for other functions.